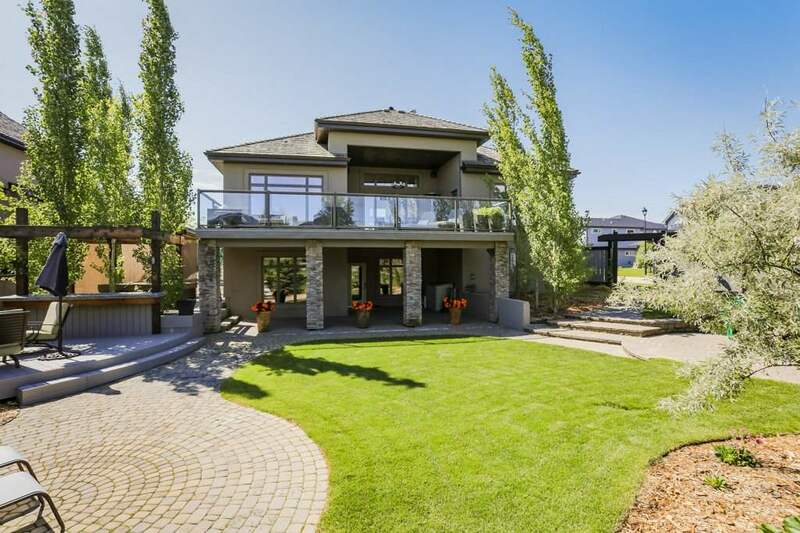 Looking for Strathcona County Real Estate? 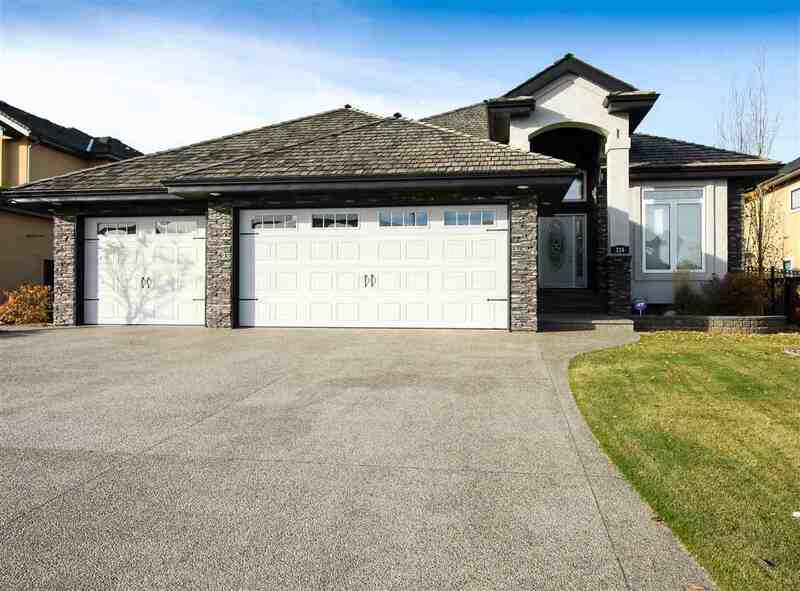 If Sherwood Park is Sonia's "home", then Strathcona County is her great big back yard! Her love of Sherwood Park extends to the surrounding Strathcona County area as well, which has grown into a unique mix of urban and rural communities that live and work together. Strathcona County takes pride in its diversity of urban and rural residents, and as a specialized municipality, our city and country folk come together to govern as a single, powerful voice. Our residents come from a different backgrounds and choose from a wide range of lifestyles, from a "lock-and-leave" condo in the centre of Sherwood Park to acres of quiet farmland in the beautiful Strathcona County countryside. When it comes to raising a family and putting down roots, Strathcona County is a wonderful place. 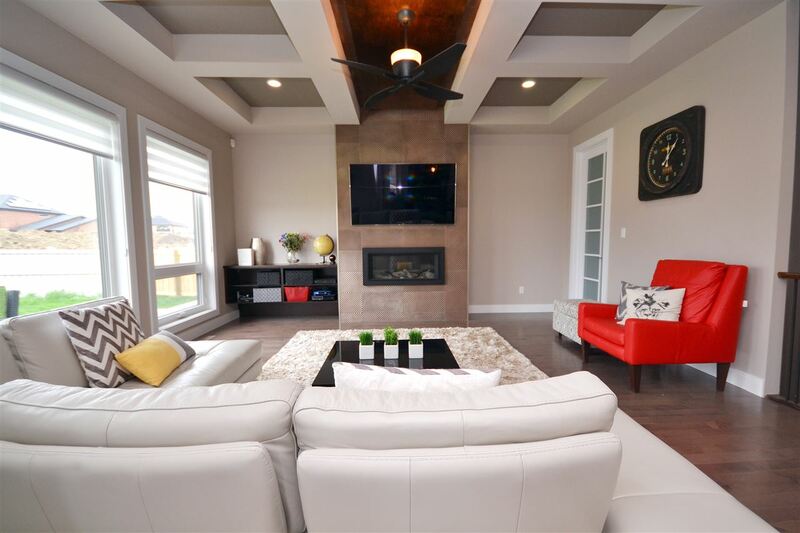 The communities here – even the larger ones likes Sherwood Park – have a wonderful, "small-town" vibe where everyone feels safe walking down the streets and you know many of your neighbours by name. There are suburban streets within walking distance to outstanding schools, and acreage properties with lots of land for your kids to explore as they grow up. As a resident of Strathcona County and Sherwood Park, Sonia blends her expertise in real estate with her love and extensive knowledge of the area, making her your best choice of Strathcona County REALTOR® to work with when buying or selling property in Strathcona County. We may be known as a leader in North America's petroleum industry, but Strathcona County isn't a "one-trick pony". The local economy here is thriving, and hugely diverse, including both large, international corporations and small home-based businesses. With no business license required and no business tax, Strathcona is a fantastic place to be an entrepreneur and turn a great idea into a brand new business opportunity. And while business and industrial innovation is encouraged and promoted, Strathcona County also prioritizes environmental protection and sustainability, striking a great balance between growth, economic prosperity, and conservation. Environmental stewardship and programs are a key part of Strathcona County's strategic development: We have such a beautiful, gorgeous piece of Alberta and we want it stay that way! 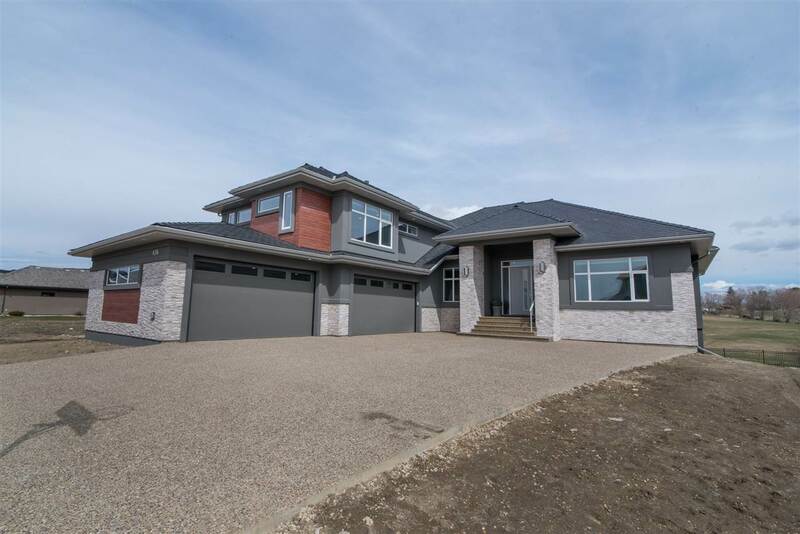 There are many great country properties through Strathcona County, from acreages small and large to recreational lakefront homes to hobby farms and rich agricultural land ripe with opportunity. 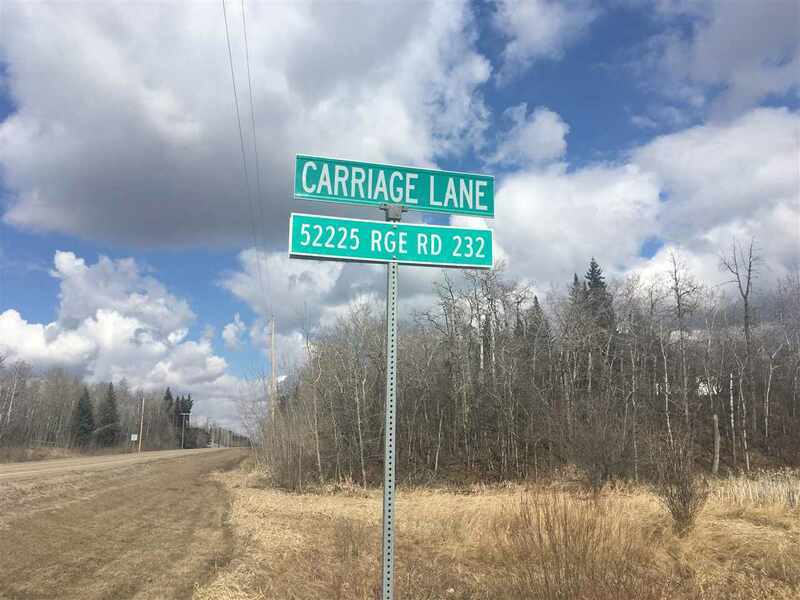 For those who love the quiet, rural life but also want to be close to world-class facilities and services, Strathcona County is an excellent place to call home. 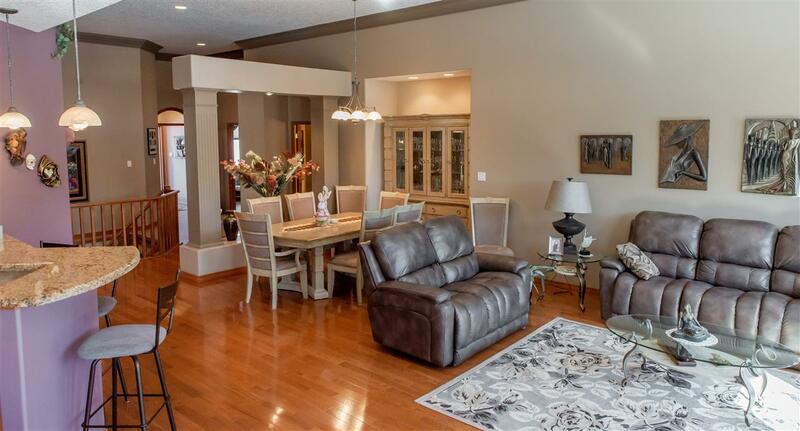 You can wake up every day surrounded by the quiet privacy of a Strathcona County acreage property. If you love nature, wildlife, or just love having space to spread out and relax, there are many wonderful acreage homes across the county that will appeal to you. Some are in rural subdivisions where your neighbours are only a few minutes walk away, while others are found in quiet corners where it feels like no one else is around for miles. There are horse-friendly properties with fences and barns ready for horse-lovers to move-in, and homes that have access to public land great for skidooing, quadding, and dirt biking adventures. 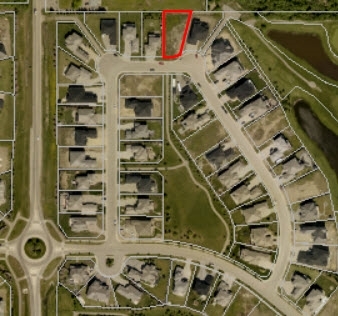 And if you've been dreaming about building your perfect dream home on a slice of land and really making it your own, Strathcona County has undeveloped property for sale in some truly beautiful and picturesque locations. Pick something close to the city, or out in the middle of peaceful nowhere! 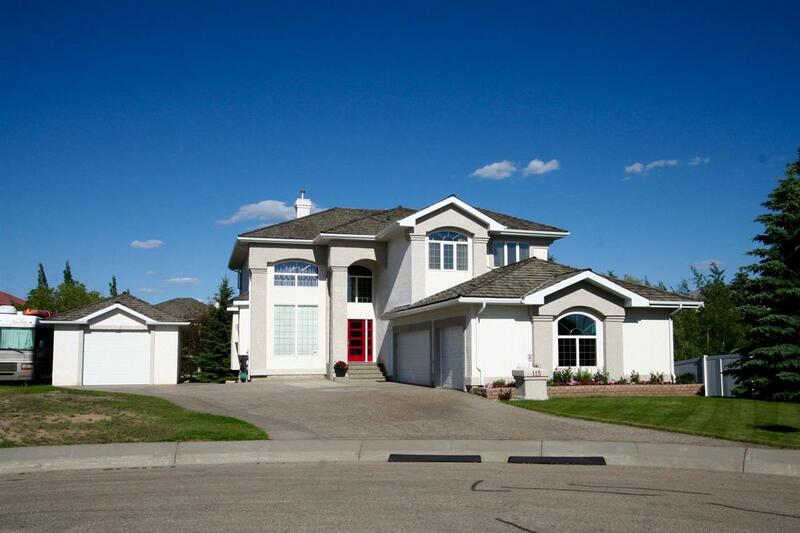 Looking for a Strathcona County property for sale in or near a particular place? 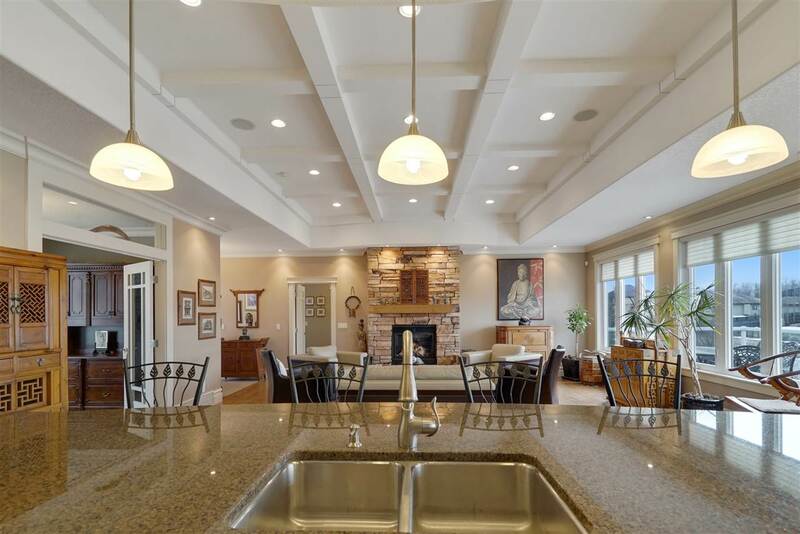 Check the links below to search current real estate listings for specific Strathcona County communities.